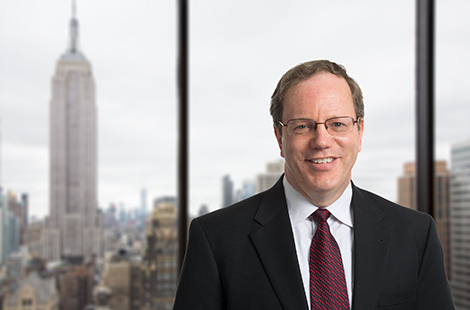 Raymond P. Murphy leads OHA’s management accounting team, which is responsible for financial and tax reporting matters for the firm’s U.S. investment advisory businesses as well as certain foreign subsidiaries. Prior to joining OHA, Mr. Murphy held positions at The Blackstone Group, LP, KPMG, LLP, Rochdale Securities Corporation and Weber Lipshie & Co. He earned a B.S. from Boston College and is a Certified Public Accountant.